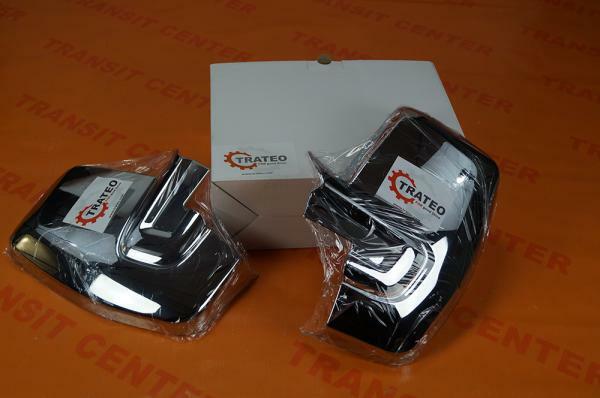 Chromed mirror housing Ford Transit Custom fits the model produced since 2012. The cover is a high quality product resistant to atmospheric conditions for at once established persists for many years on the vehicle. Before installing, remove the protective film located on the inside of the housing. During installation, remember that the substrate was degreased and dry. 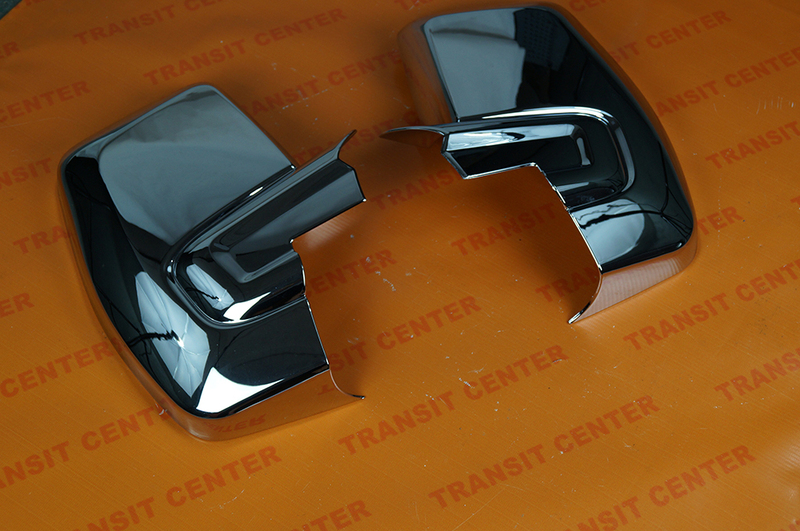 Chromed mirror housing significantly improves the appearance of the car. Chromed mirrors were produced by Trateo Limited.